Raleigh, NC—On April 1, 2019, RCI, Inc., a nonprofit association originally incorporated in 1983 as the Roof Consultants Institute (RCI), will officially become the International Institute of Building Enclosure Consultants (IIBEC; pronounced eye-bec). The change, approved by its membership after extensive study, brand assessment, and industrywide feedback, will align the association’s name and brand with its purpose and strategy heading into the future. · An industry leader endeavoring to increase exposure, recognition, and usage of the institute’s resources by nonmember architects and engineers, government agencies (state and federal), as well as end-users such as school boards, universities, facility managers, etc. Kindly note that all correspondence, financial transactions, contracts, and references to RCI should be changed to the International Institute of Building Enclosure Consultants or IIBEC as of April 1. 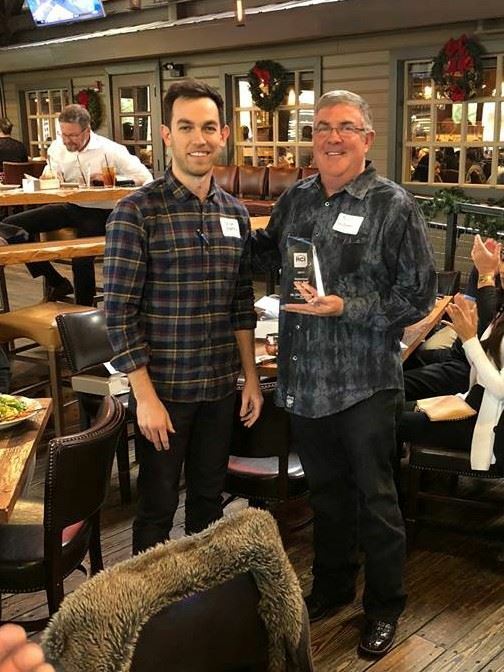 On December 14, 2018, the North Texas Chapter of RCI celebrated its nineth annual Holiday event at The Ranch in Las Colinas, Texas. 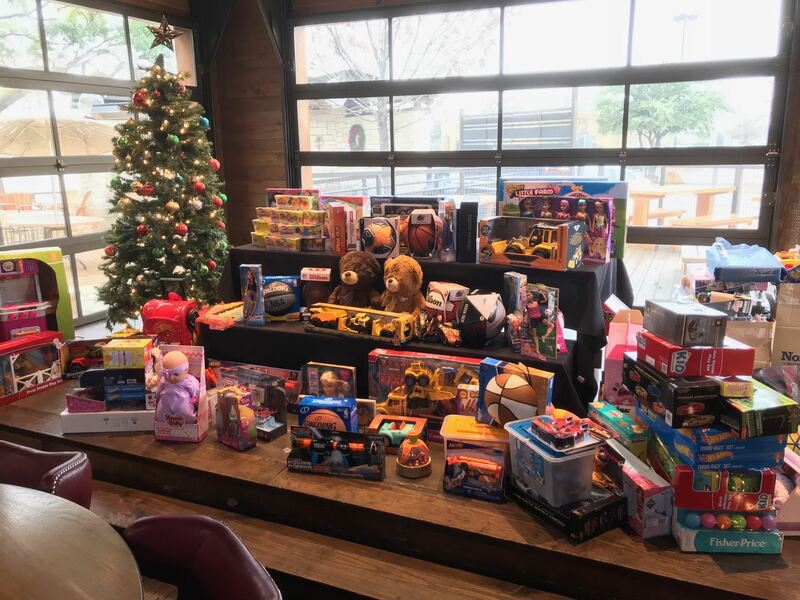 As in past years, toy donations were collected to benefit SafeHaven of Tarrant County. This year, the Chapter was also able to donation an additional $2000 to SafeHaven. Thank you to all our members and attendees for making this possible! SafeHaven is the largest and most comprehensive agency in Tarrant County providing services at no cost to domestic violence victims. SafeHavens mission is to end domestic violence through safety, support, prevention, and social change. The North Texas Chapter is honored to help support the families within this great organization for the second year in a row. 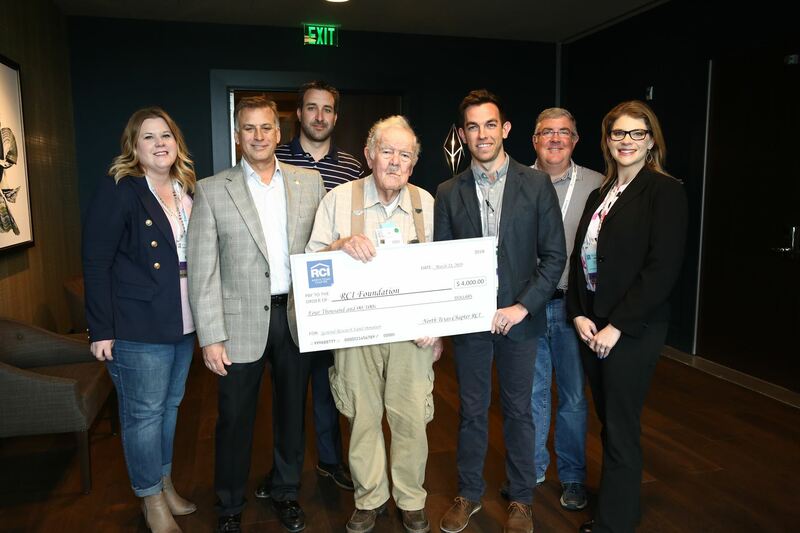 At the convention this spring, the North Texas Chapter had the pleasure of donating $4000 to the RCI Foundation. Thank you to all of our members for their continued support of the chapter which allows us to make these types of donations. The chapter received a letter of appreciation from the Foundation and we wanted to pass that along to our members (attached here). As discussed at the conference, RCI, Inc. recently released their new strategic plan. To view this plan please click here. During our annual December holiday event, three awards were presented to honor members within our Chapter for their 2017 efforts. 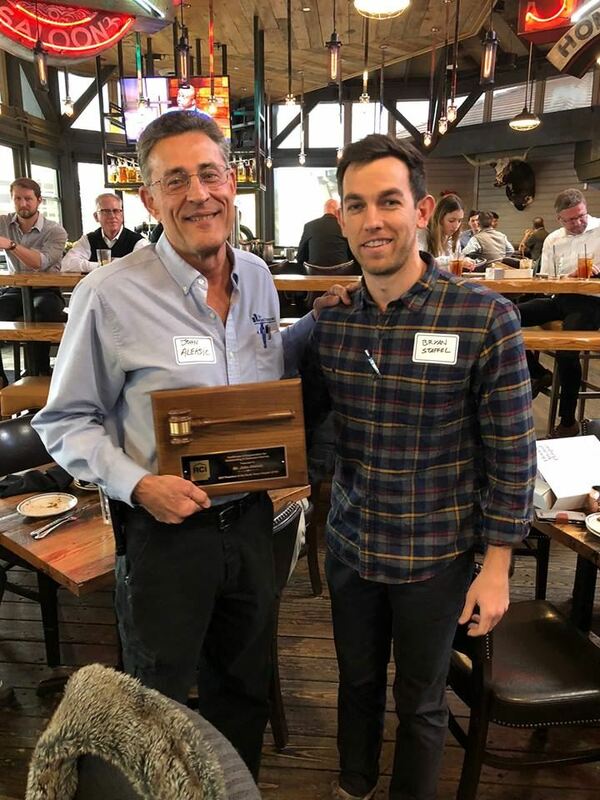 The outgoing 2017 President Mr. John Aleksic, RRC, RRO, CDT was presented the Presidents Award plaque to show our appreciation for his efforts and contributions to the North Texas Chapter. Thanks John for all your hard work as the Chapter President. Mr. Bill Hobgood was presented the 2017 Volunteer of the Year award for his efforts as the Treasurer. Bill completed a much needed financial reconciliation and tax filings to ensure that our Chapter is in good shape for years to come. Mr. Paul Walden (not pictured) was presented the 2017 Committee Chair Award for his efforts as the Education Committee Chair. Paul was responsible for scheduling all of our education events in 2017 and did a fantastic job. On December 18, 2017, the North Texas Chapter of RCI celebrated its eighth annual Holiday event at The Ranch in Las Colinas, Texas. 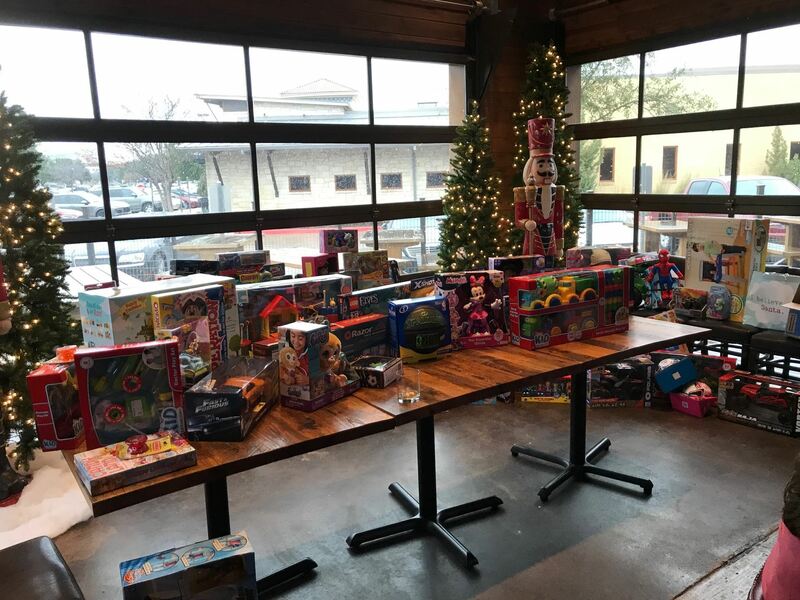 Over Fifty attendees shared in the festivities and donations of over 100 toys were collected to be donated to SafeHaven of Tarrant County. Special Thank You for Donations to Hurricane Harvey Relief Effort! The North Texas chapter of RCI is proud to report that a total of $7,875 has been donated by the chapter and its members to various organizations involved with the Hurricane Harvey relief effort. The Chapter elected to donate the majority of the contributions (approximately $6,000) to the Houston Food Bank. Some of the other organizations that members contributed to were The Texas Baptist Men, American Red Cross, Catholic Charities Galveston-Houston, and the Houston Architecture Foundation. We want to thank each and every one of our members who participated in this effort. It has been great to see the generosity of not only our members but of so many people throughout this country and internationally supporting those in their time of need. Let’s keep up the good work North Texas Chapter.